Welcome to Greystones Cricket Club. Young kids throughout the North Wicklow area will be able to get an introduction to cricket with an open day and training session at Greystones Cricket Club on Saturday March 30. All ages from 6-13 are welcome and there will be several Cricket Ireland qualified coaches on hand to run boys and girls through the basics at net practice for bowling and batting and on the Druids Glen pitch for fielding and throwing practice and teamwork. The Leinster Cricket Union has been organising coaching sessions in many primary schools and this will be the first time the children will get to play on a proper cricket pitch. The session runs from 9.30-11am on the 30th and registration facilities will also be available for those interested in playing this great summer sport. Greystones Cricket pitch can be found just outside Kilcoole on the road towards Newcastle, just past the golf club and before the GAA club on the right. As Wicklow's premier cricket club Greystones Cricket welcomes players of all abilities and skill levels. With senior mens teams playing in Div 7, 13 and 15 along with a ladies development team and junior boys and girls teams all competing in Leinster Cricket leagues we have a team for all. For those new to the sport or those who want to play cricket in a more leisurely pace we also have a very strong Taverners team who play games all through the season as well. We are always keen to get more people involved in the sport and would welcome present and former players, and those with no experience, to join our club. 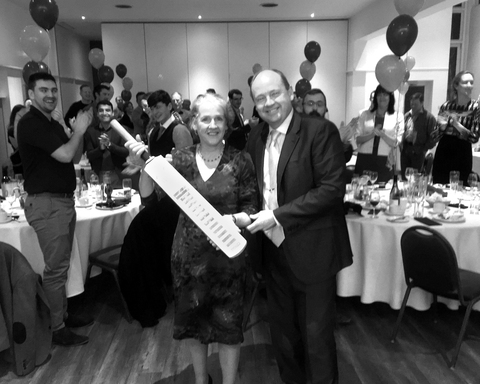 Members - check out fixtures, results, latest news and upcoming events. 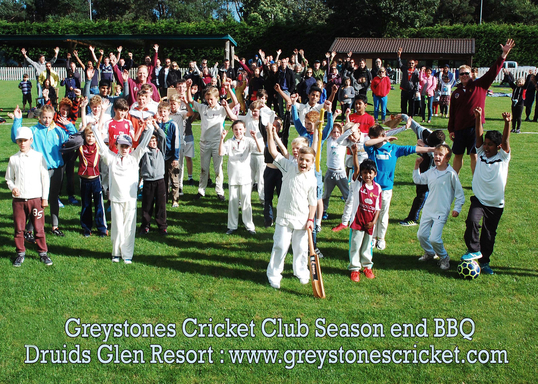 © 2013 - 2019 Greystones Cricket. All rights reserved. If you wish to withdraw consent from us holding your personal data please email David-Drane@greystonescricket.com requesting your data be removed from the site. However, this will only be possible if you cease your membership.